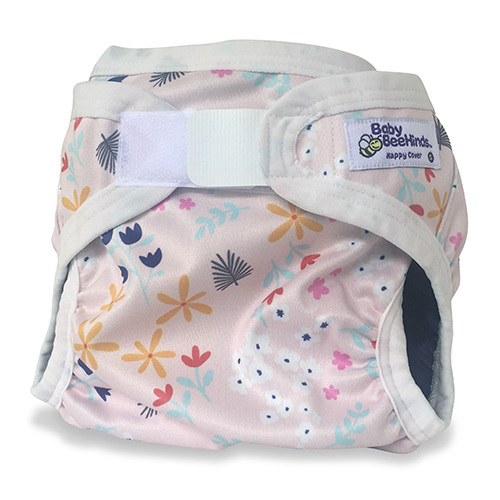 They are great for over Fitted Nappies, pre folds or terry squares OR to keep those messy explosions in disposable nappies contained! 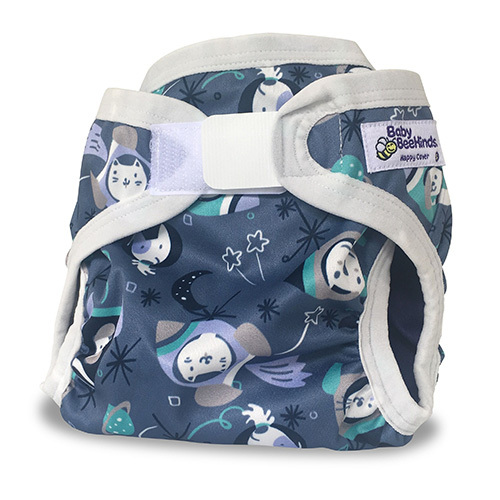 They also make a great option for extra coverage at night time over any style of nappy. 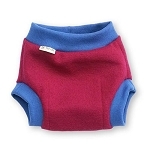 Soft & stretchy, with generous sizing so baby gets as much wear as possible from each particular size. 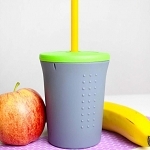 Available in Newborn, Small, Med & Large (and soon to be XL) sizes to get the perfect fit. They are made from 1 layer of luxurious printed minkee and 1 layer of polyester knit with a breathable, waterproof coating sandwiched in-between. 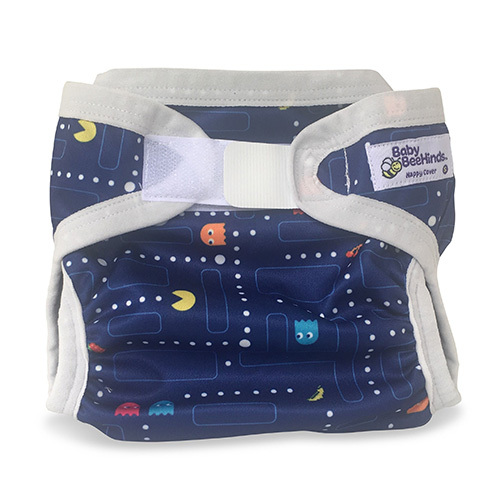 This allows moisture from within the nappy to 'evaporate' through the tiny holes in the fabric, helping to keep baby cooler and drier than when compared to the traditional 'el cheapo' plastic pants of old. 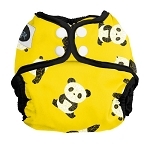 Sized- Newborn, Small, Medium and Large- to enable the best fit over the nappy.